L2M is a full-service, nationally recognized architecture firm with advanced expertise in retail, healthcare, travel and leisure, and foodservice design. Applying an innovative approach to every project, they deliver designs that focus on functional, creative solutions for both the customer and the end user. 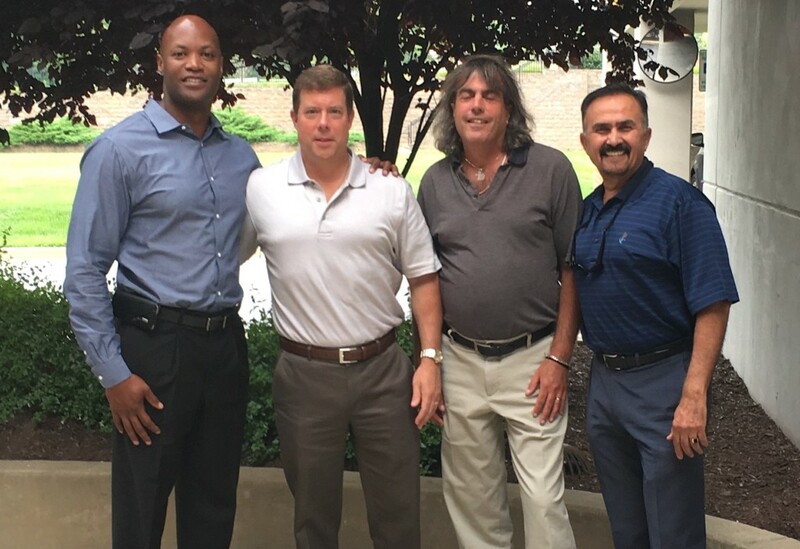 Allen & Shariff has been privileged to work with L2M for over 20 years. 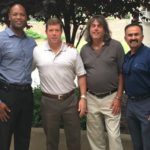 L2M’s mission statement espouses a collaborative, informed approach with the intention of providing each client with excellent service, superior design, and cost-efficient, timely solutions. We couldn’t agree more. Here are some of the projects on which we’ve partnered, both old and new. 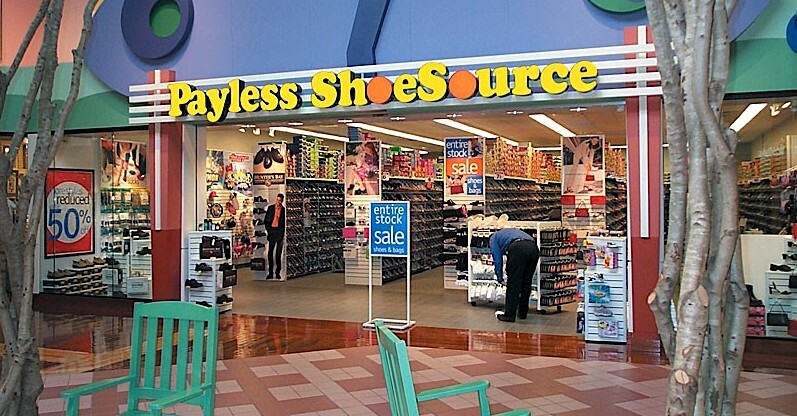 In 1995, Allen & Shariff partnered with L2M on one of our first projects together, providing MEP engineering services for over 50 Payless and Parade of Shoes stores throughout the eastern United States. 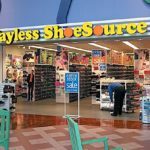 There were three main considerations when designing the spaces – consistent appearance of the stores, ensuring the function of all MEP systems function despite different base building configurations, and meeting the fast design and construction schedules required when working with a national chain. Allen & Shariff met all three of those directives. 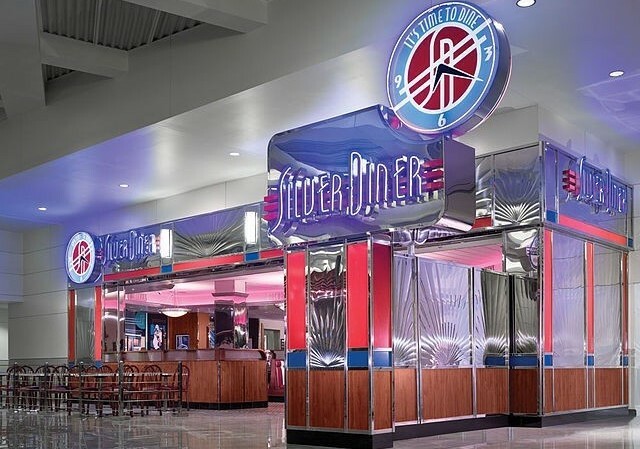 Allen & Shariff was the MEP consultant for the BWI Airport Silver Diner. 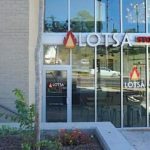 The project is a restaurant tenant finish-out, with restaurant and kitchen space of approximately 2,700 SF. The project included design for kitchen exhaust / grease hood and grease waste system with trap. 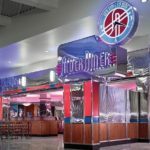 In 2012, Allen & Shariff performed MEP engineering design for the Phase 1 Kitchen Relocation Renovation, and in 2013, the diner won Best Restaurant Design at the Airport Revenue News conference. Allen & Shariff provided MEP design for this franchise pizza restaurant chain with locations throughout the Northeast and Midwest. This restaurant specializes in stone-fired pizzas made to order within minutes. Square footages ranges from 1500 SF to 3500 SF. MEP design included plumbing systems for the kitchen, dining areas and restrooms. Electrical systems provided lighting for all occupied spaces and power for receptacles, kitchen, and HVAC equipment. HVAC systems were designed to isolate the dining areas from the kitchen and back of house spaces.